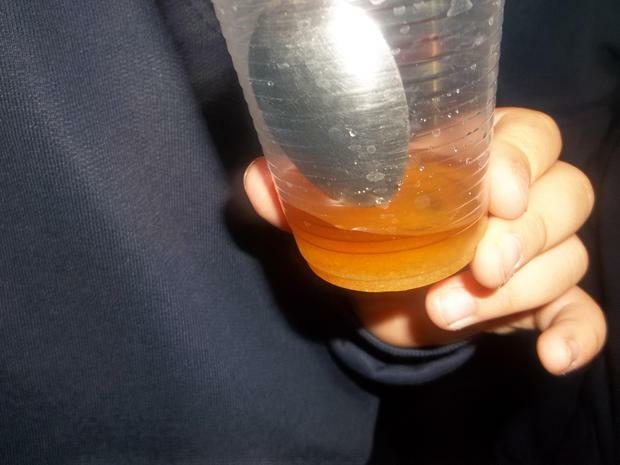 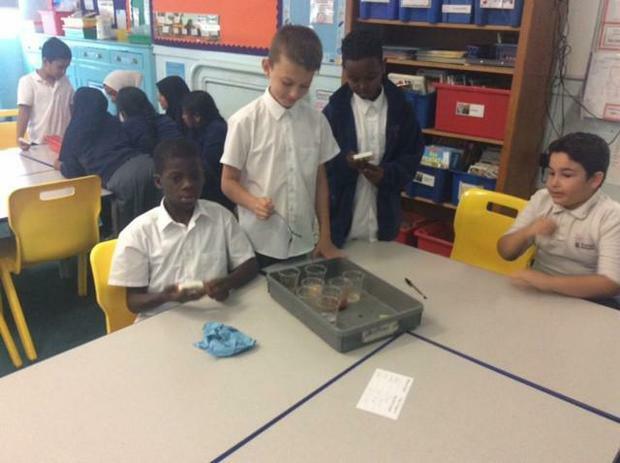 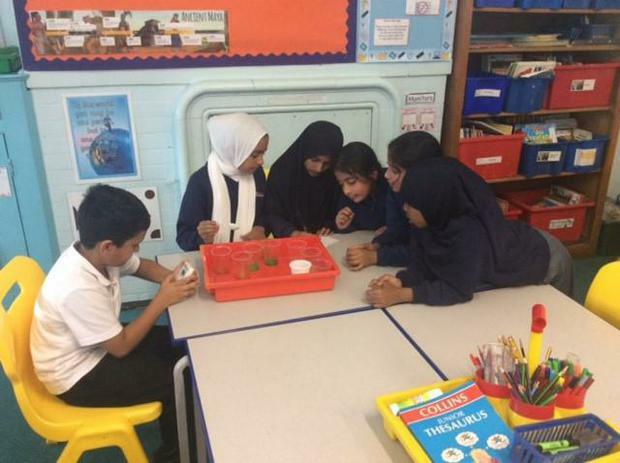 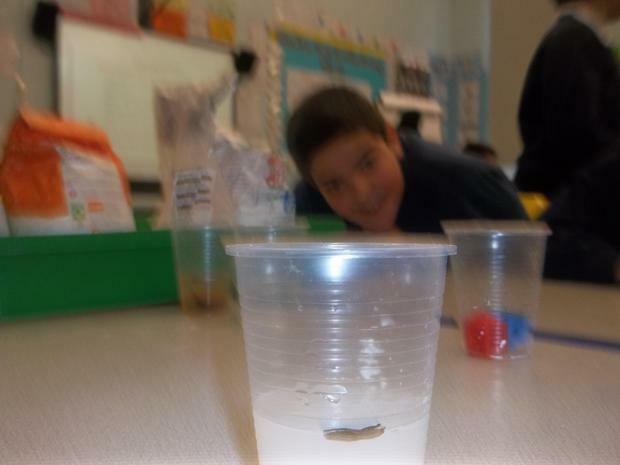 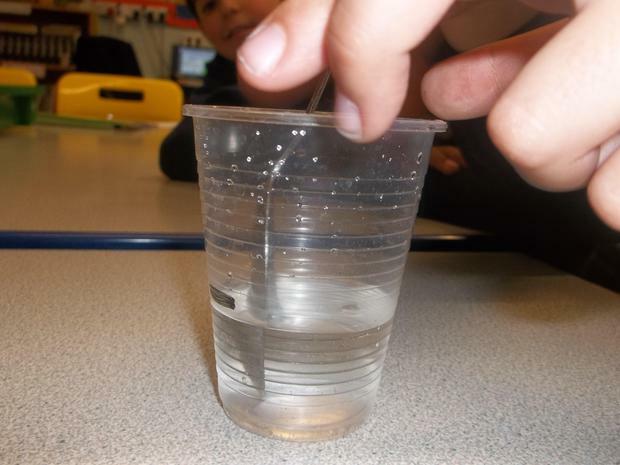 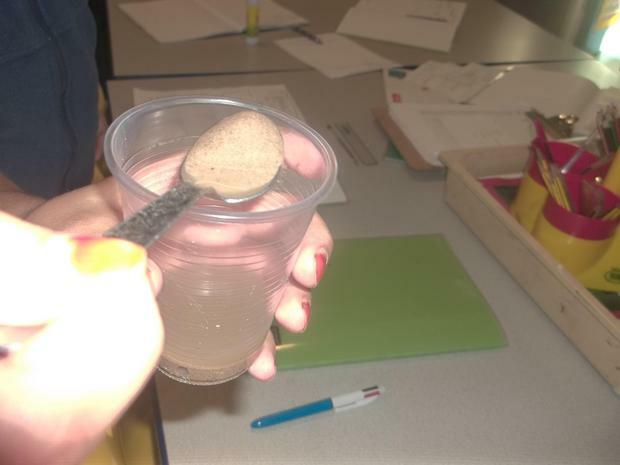 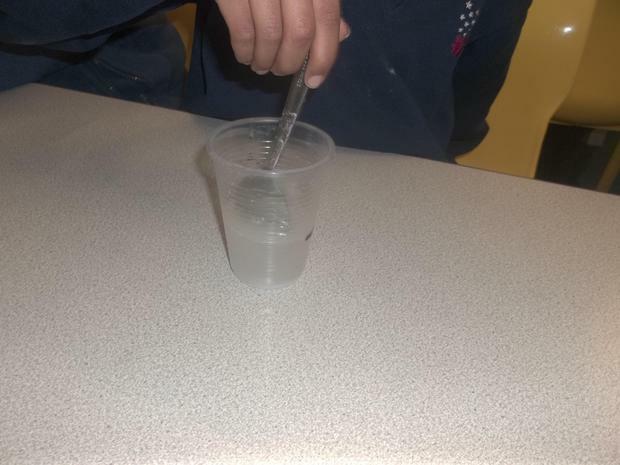 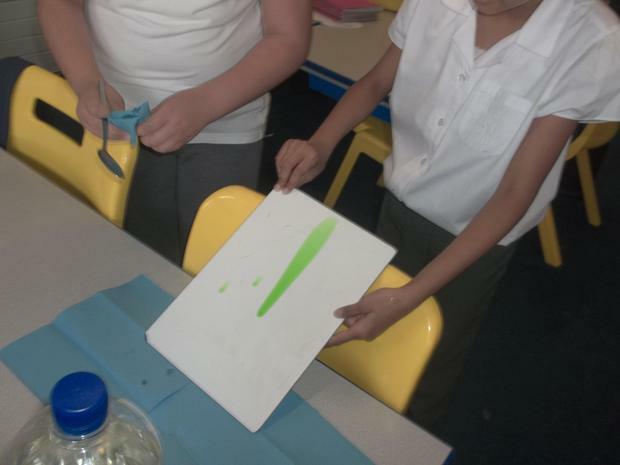 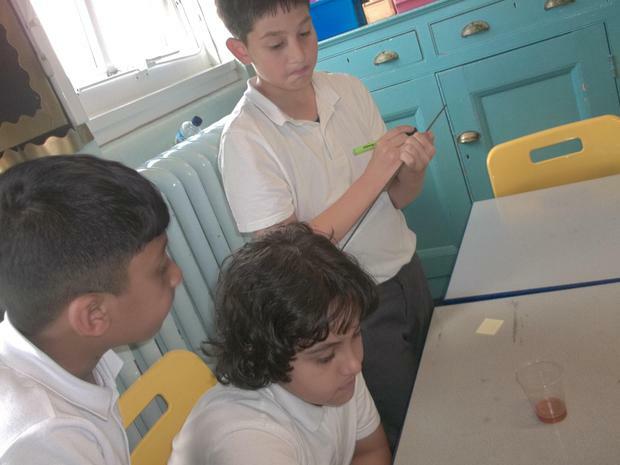 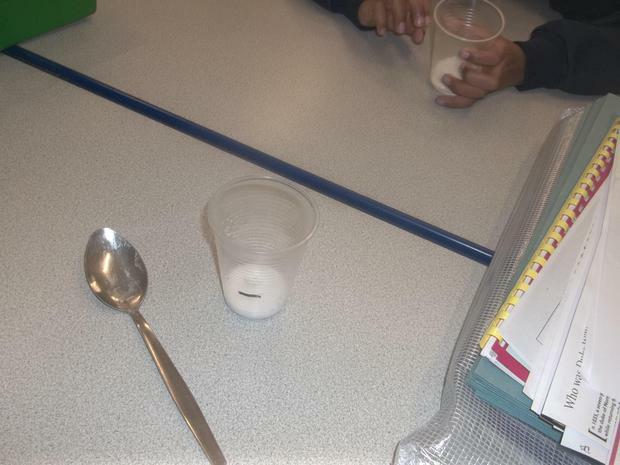 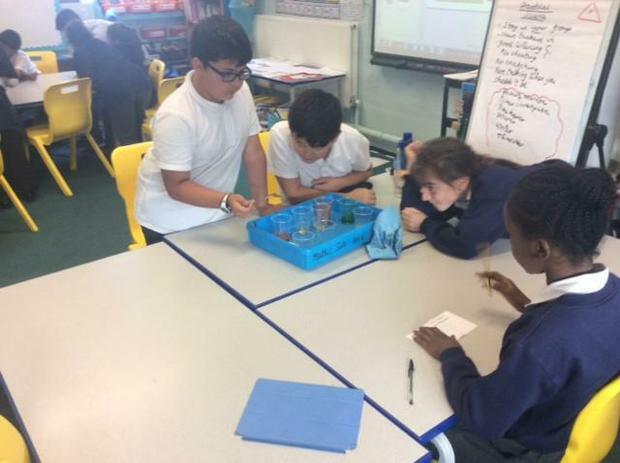 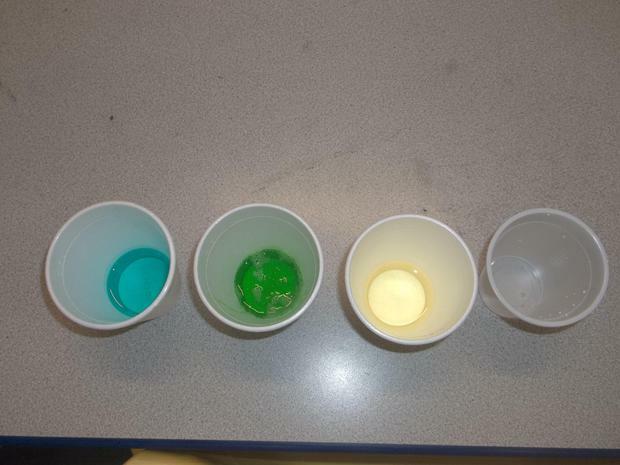 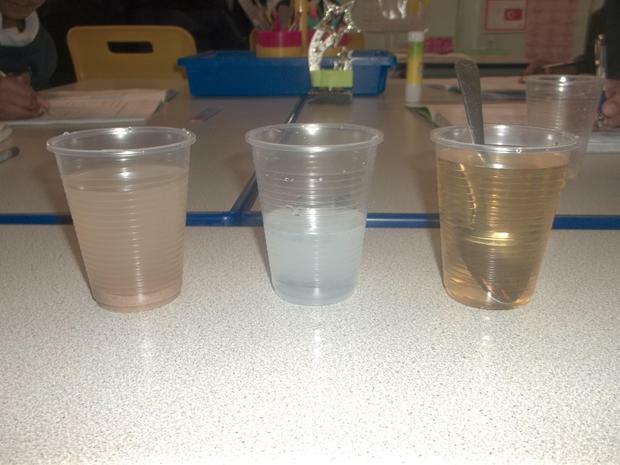 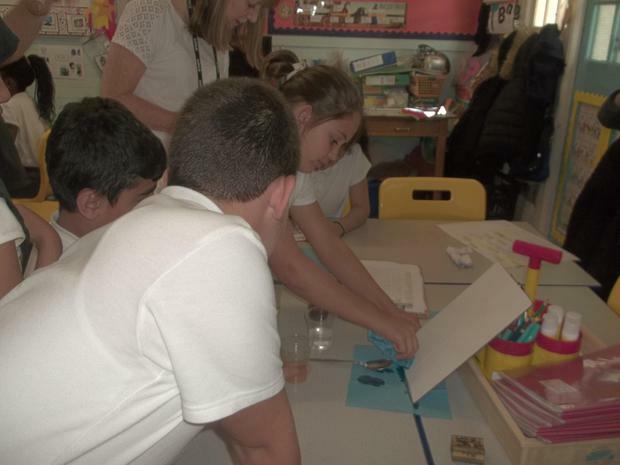 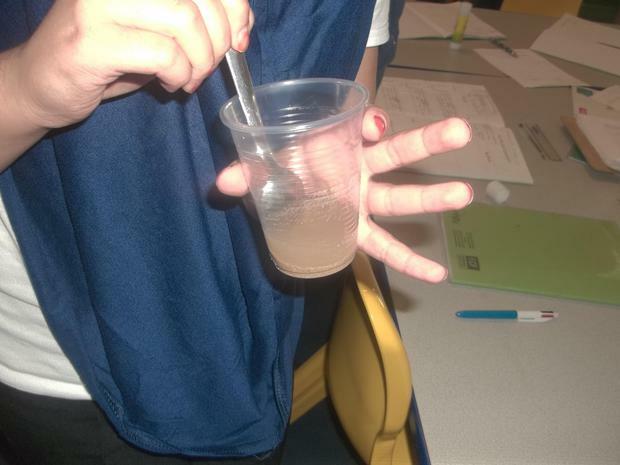 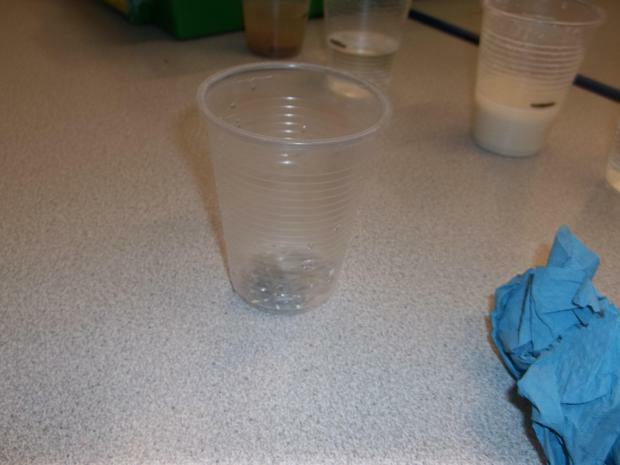 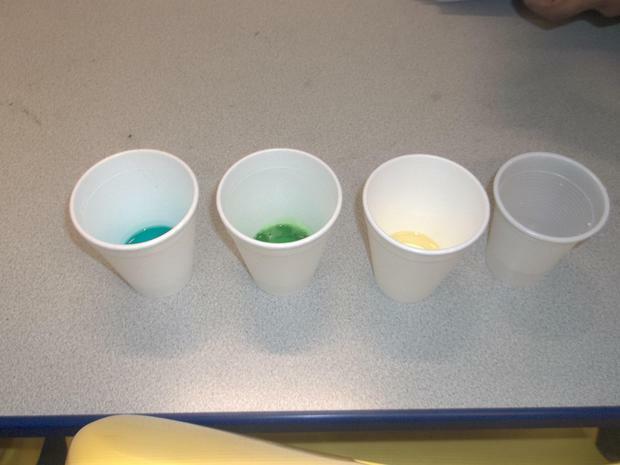 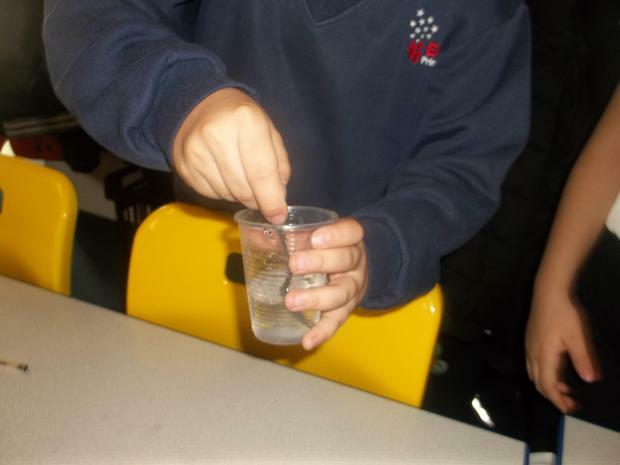 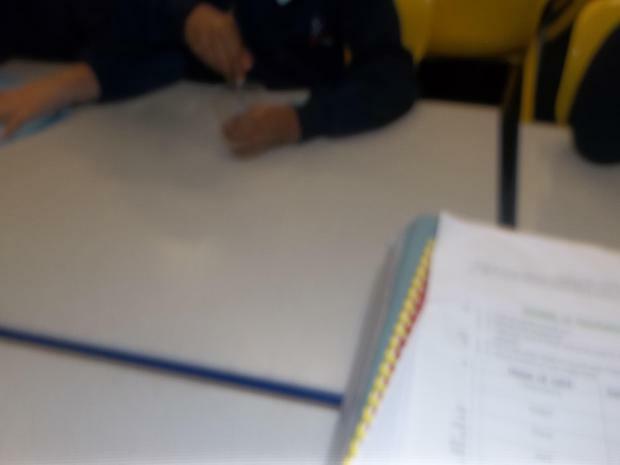 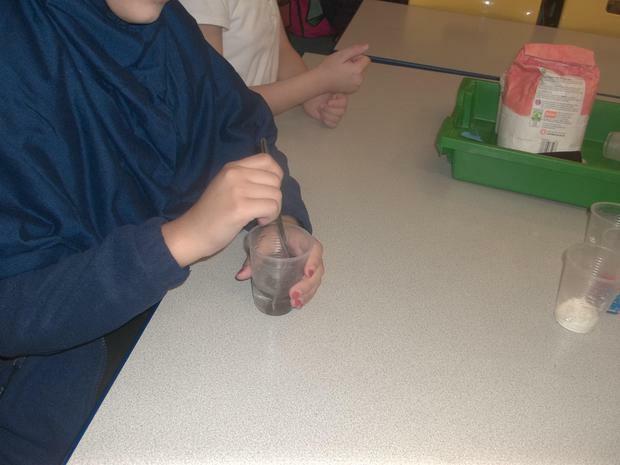 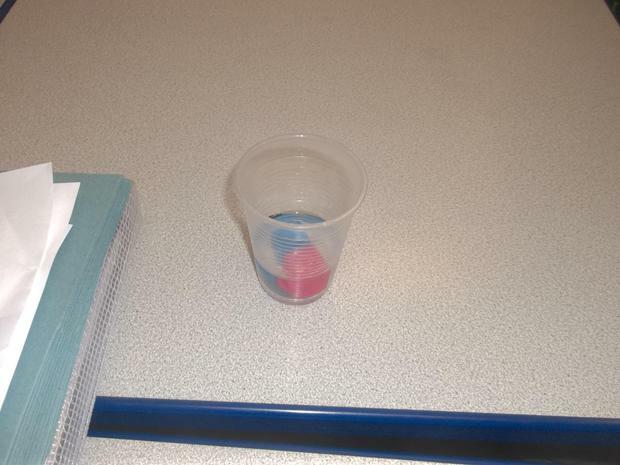 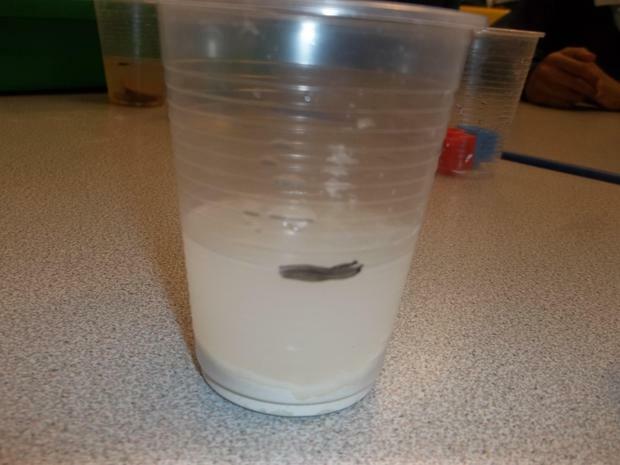 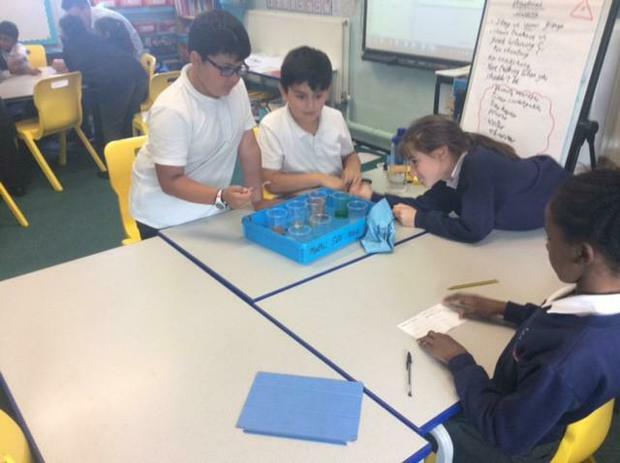 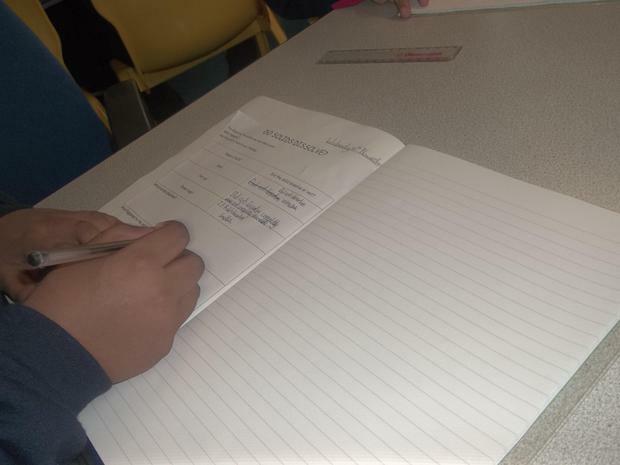 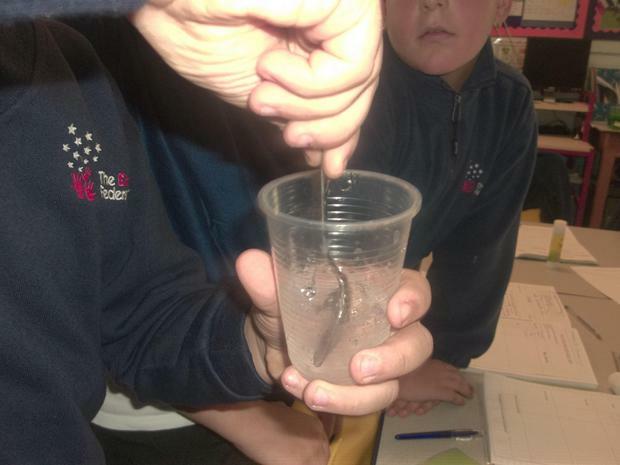 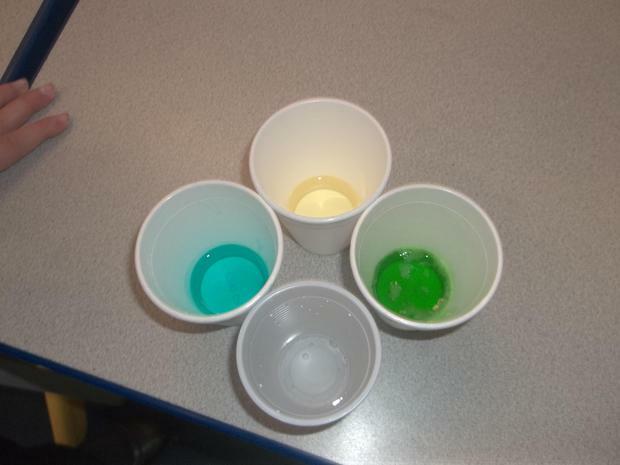 In science we have been looking at which solids can dissolve in water. 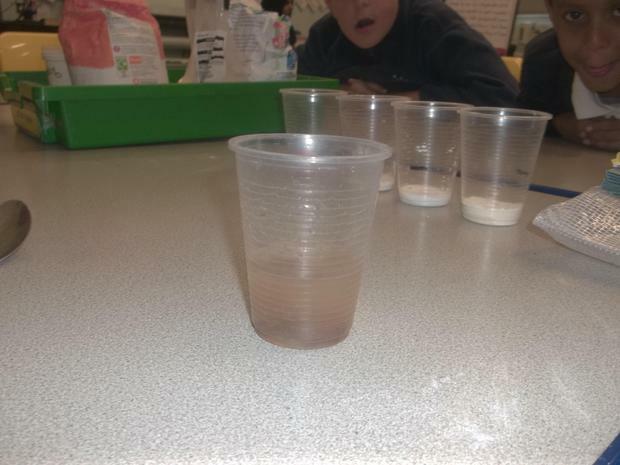 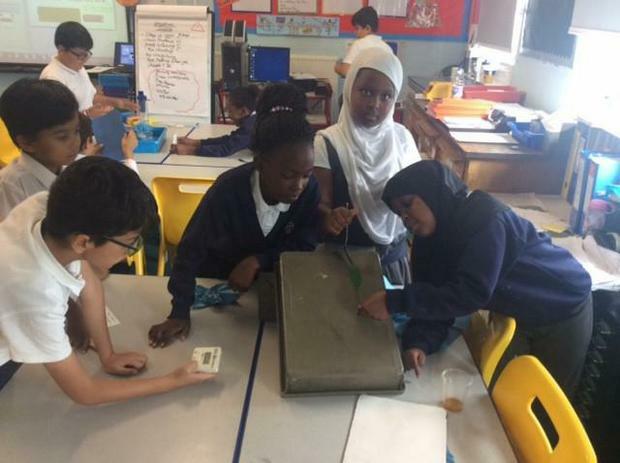 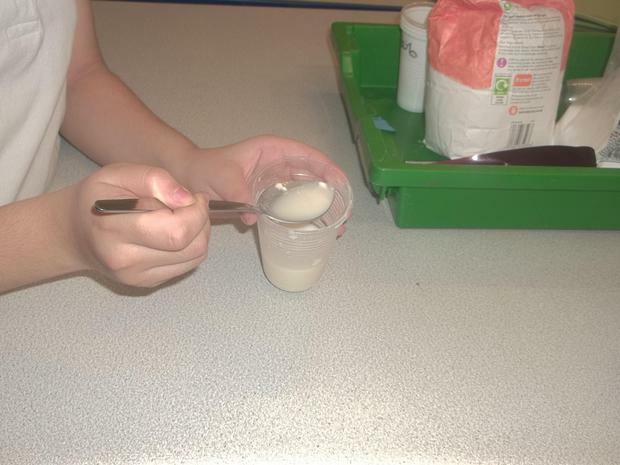 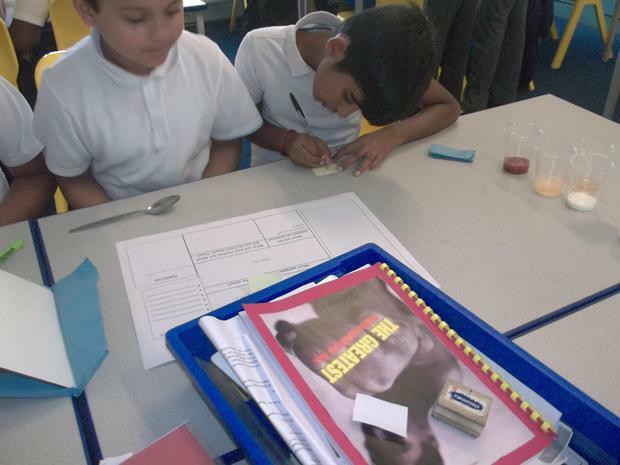 We have learnt two key scientific words: Soluble and Insoluble. 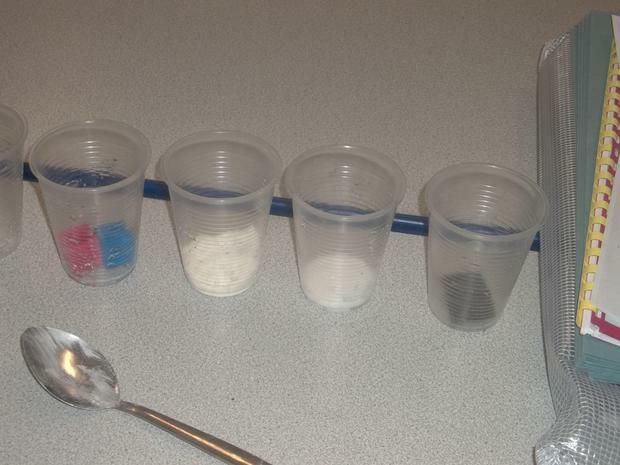 This half term we have been looking closely at different types of materials. 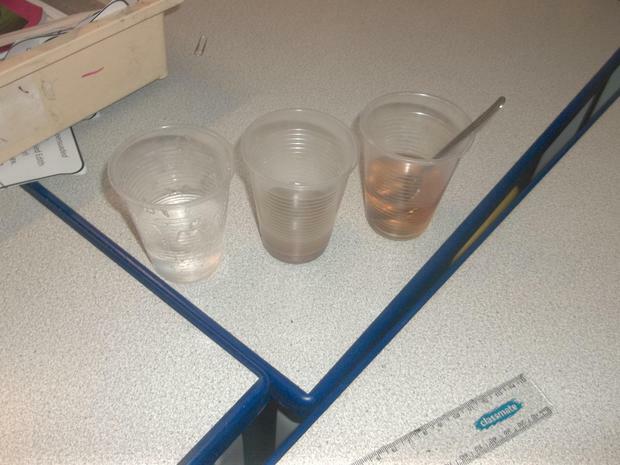 This lesson we investigated if all liquids were the same and if the had the same level of viscosity. 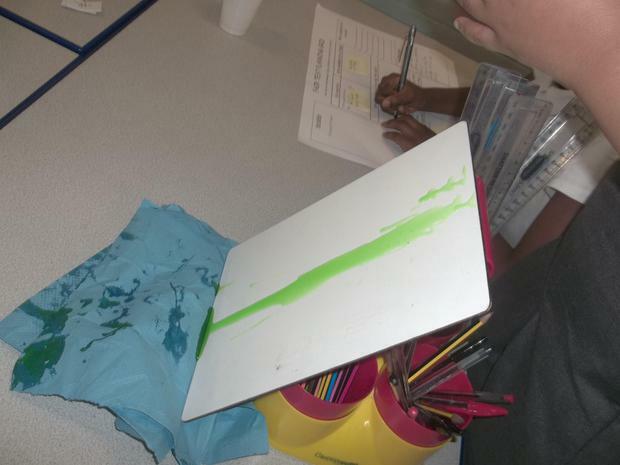 This was messy and fun!